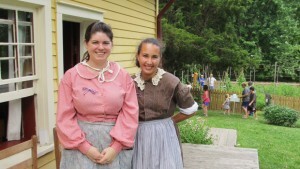 Prairie Heritage Volunteers fill many niches at Homestead Prairie Farm, from carpentry work to costumed interpretation. Receive your monthly update at this meeting. Refreshments provided.